Discover How To Make $600-$900 Per Month On Fiverr While Outsourcing The Completion Of All Your Sales! Dominate Fiverr In The Most Passive Way Possible With These High Demand Gigs And Highly Profitable "Middle-Man method"
Income While Having Someone Else Do All The Work For You. 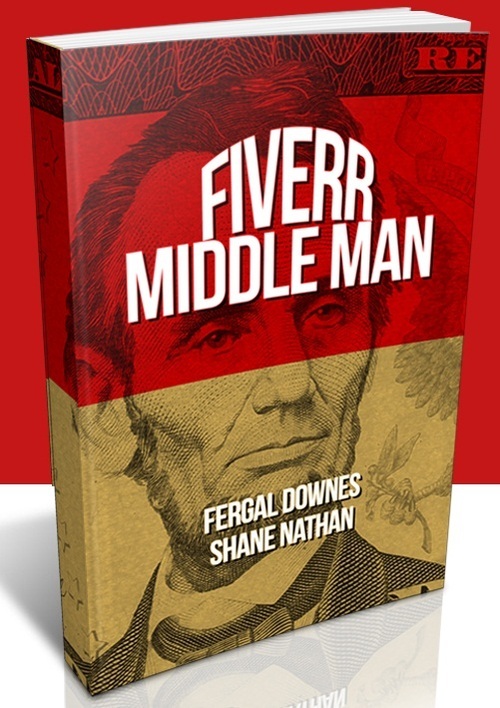 The Fiverr Middle Man Course available for those of you who take action and get the help you need. the completion of all your gigs. - We show you exactly what gigs to sell to make a tonne of sale on fiverr. - Outsource the completion of all your gigs on Fiverr and you will have the highest hourly rate of any fiverr seller in the world. - This is the most passive fiverr system available. - $20-$30 per day does not seem like a lot of money,but that soon adds up to $600-$900 per month. Fiverr Middle Man system that earn $600-$900 per month autopilot;fiverr;makemoney 278484514 7.00 sonicbios Fresh Download Available!